Teaser trailer #2 added for MBC drama series “Terius Behind Me” starring So Ji-Sub and Jung In-Sun. 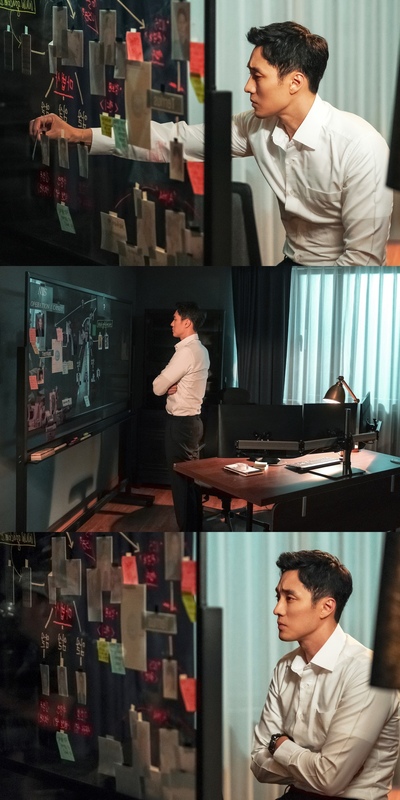 Meanwhile, still images below is of So Ji-Sub as legendary NIS agent Kim Bon. “Terius Behind Me” first airs September 26, 2018.